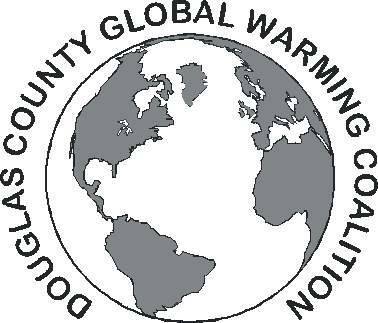 Stuart Liebowitz is a founding board member of the Douglas County Global Warming Coalition. He has been active in environmental issues since the 1970's and has worked on climate change for the last 25 years. Now retired, he worked for UCAN and Neighborworks Umpqua writing grants to develop affordable housing for low income residents. As a result of this experience, he understands the importance of social justice as a critical component of fighting climate change. His primary interest in the Coalition is passing legislation that will help meet our greenhouse gas emission reduction goals.